My Cluttered Corner: Introducing Jillibean Soup's Day2Day Collection! Introducing Jillibean Soup's Day2Day Collection! 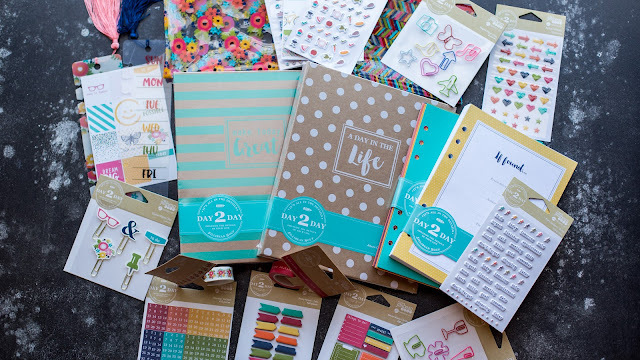 Jillibean Soup's planner collection Day2Day is amazing! Find all your favorite Jillibean Soup colors and designs in this new planner collection. Everything from binders to inserts, stickers, clips and more is available. I couldn't wait to get started planning! I an using this planner for my everyday events and calendar reminders. I love the weekly prompts for meal planning etc. Check out this video where I show all the new Jillibean Soup products up close and walk through the start of creating in this new planner! 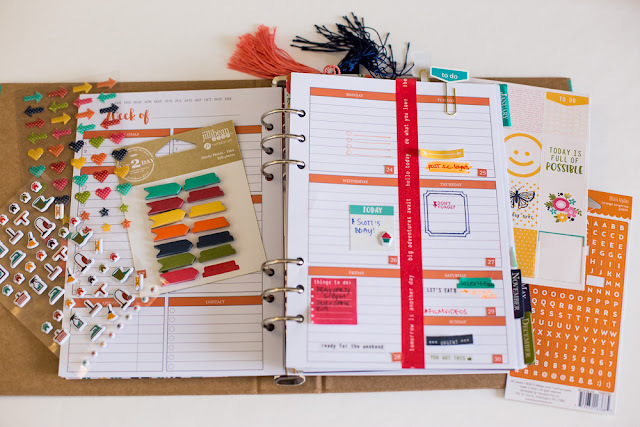 Check out the Jillibean Soup blog all week for more planner posts! 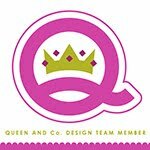 I will update this post with individual links to products, but for now you can shop all the latest items at Simon Says Stamp HERE.